“I took my 3 year old mare “Autumn In Command” to Teixeira Performance Stables in the spring of 2010. My intention was to have Carmen start her and put a couple of months on her, then I had planned to take her home to put on some miles trail riding. Well, now here we are planning on entering the reining show pen this year! In her early days of training, Autumn showed some promising talent and with Carmen’s program she continued to progress to where we knew she would make a nice little reiner. Autumn presented some challenges during training and I truly believe that any other trainer would have given up on her. 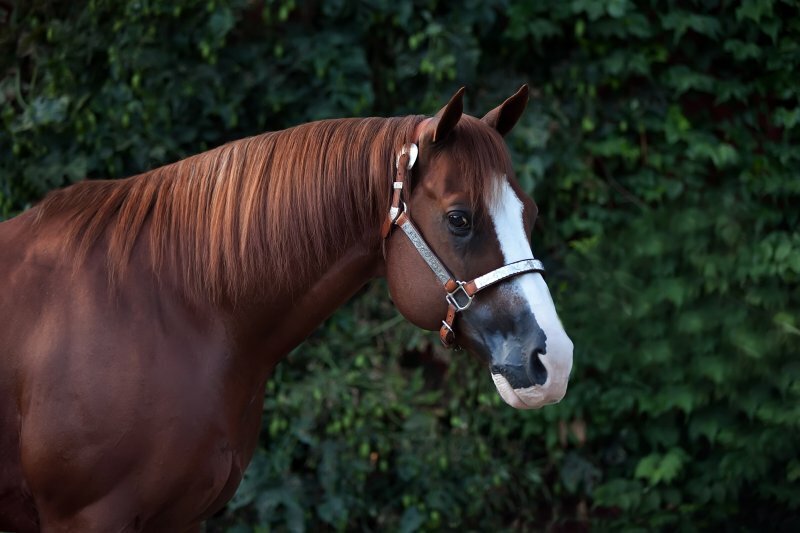 Carmen is a very talented horsewoman with endless patience that allows her to take the time needed in training all horses, but especially the young ones. She builds a solid foundation on them and has the knowledge and skill set to take them all the way to being finished, willing partners with a great work ethic be it for reining or pleasure. As a coach, Carmen is excellent!! She has an incredible way of knowing intuitively how to coach me. Again, her patience is key here and every lesson is fun and productive. It is one thing to be able to train horses, and quite another to be able to teach those skills to students. Carmen is very capable at both, making her a valuable asset to her students. If not for her support, I would not be re-entering the show pen. “Carmen is the consummate professional. When I first met her, she quietly assessed my knowledge and skill level as well as my horse’s and training in such a way that foundation skills weren’t overlooked in our quest to get to the show arena. Not being in the same town as Carmen is less than ideal but each lesson leaves me with ample exercises, tips and ideas to more than last until we meet up again. She truly takes a team approach to looking after both the horse and the rider. Her coaching extends past the training of the horse to recognizing and addressing the importance of the mental preparation of the rider. While Carmen is more than humble about her past accomplishments, professional development and connecting with world class trainers and coaches is a constant part of her program as well. 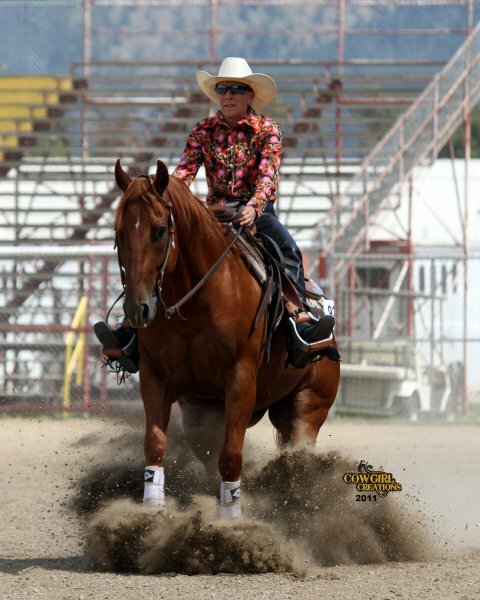 “My daughter’s and I have had the pleasure of working with Teixeira Performance stable’s going on 5 years now. The care and dedication that is given to my horse’s by Frances is more than outstanding. The stables are kept safe, clean, neat and tidy with only the best feed to be given.. Carmen has done more for my show horse’s in the last few years than I have had over numerous years. Carmen goes above and beyond with the care she gives and treats them like they were her own. She is encouraging and positive when teaching us how to ride our show horse’s. She has a great way of teaching that makes it easy to understand what it is she is trying to get across. 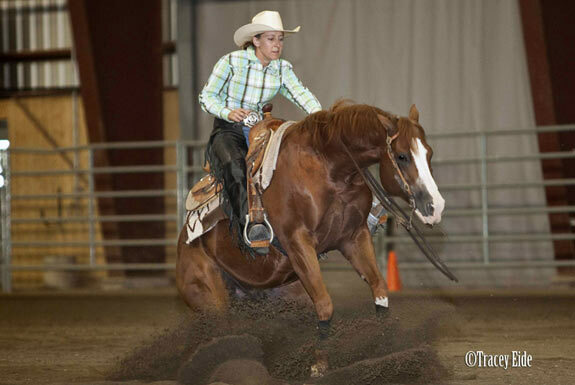 Carmen stays current on horse showing be it western pleasure or reining. 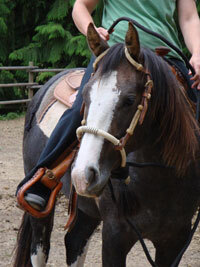 She travels to gain experience and has ridden at the “World Show”: which is an accomplishment in itself. She has worked with world show caliber trainers so she can bring home the best that training has to offer. Carmen also doesn’t let you waste your money if she doesn’t think the horse will make the grade. Carmen is a perfectionist and will not send you out with your horse if she doesn’t feel it is ready. My horses have never looked and behaved better than they do now. “I started taking lessons with Carmen in 2011 and over the course of a few months the result was the development of an amazing partnership between my horse and myself. 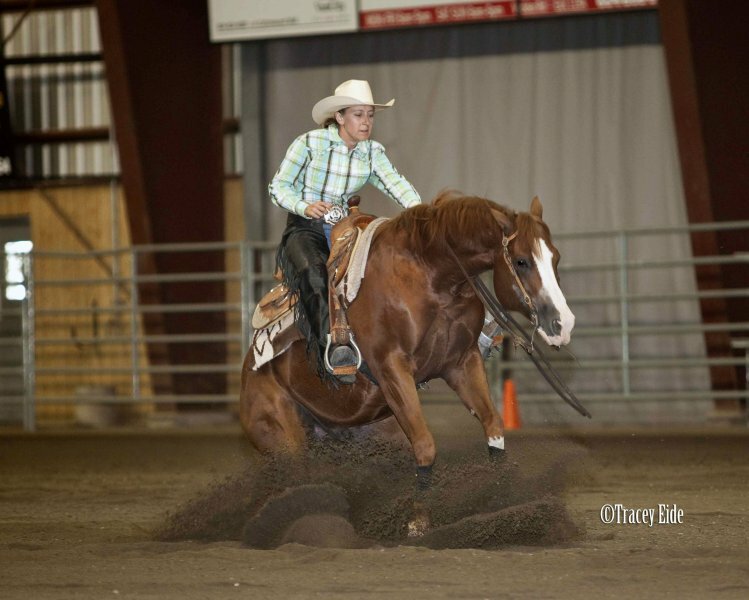 Without Carmen’s help I probably would not have been able to bring out the best in my horse. Carmen has the ability to look at the talent of both horse and rider and to come up with a training plan to achieve success. 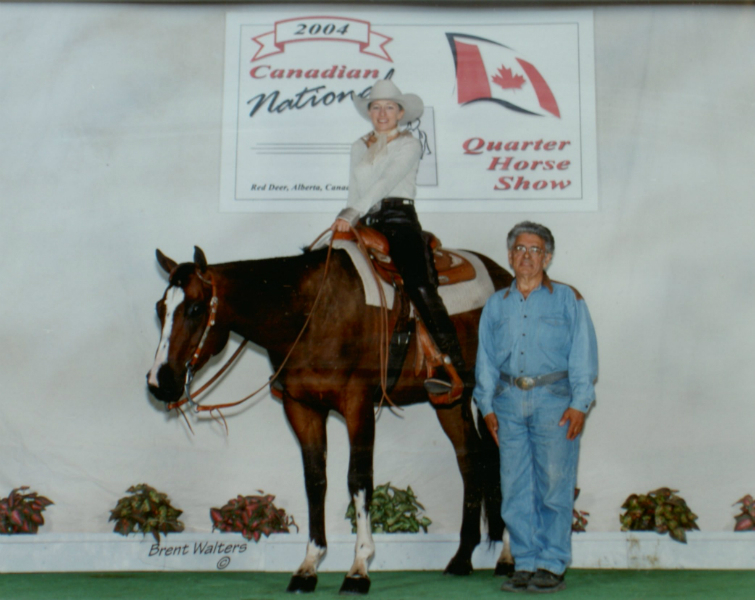 “I rode with Carmen for the 2011 show season! She is a patient caring instructor who cheers on every accomplishment. She’s very honest with you and so with this positive constructive criticism you can flourish! I learned so much from her and she has become a dear friend. The care my mare, Lexus received from Frances (Carmen’s mom) was no less than amazing! Lex was cared for as if she was a loved part of their family. 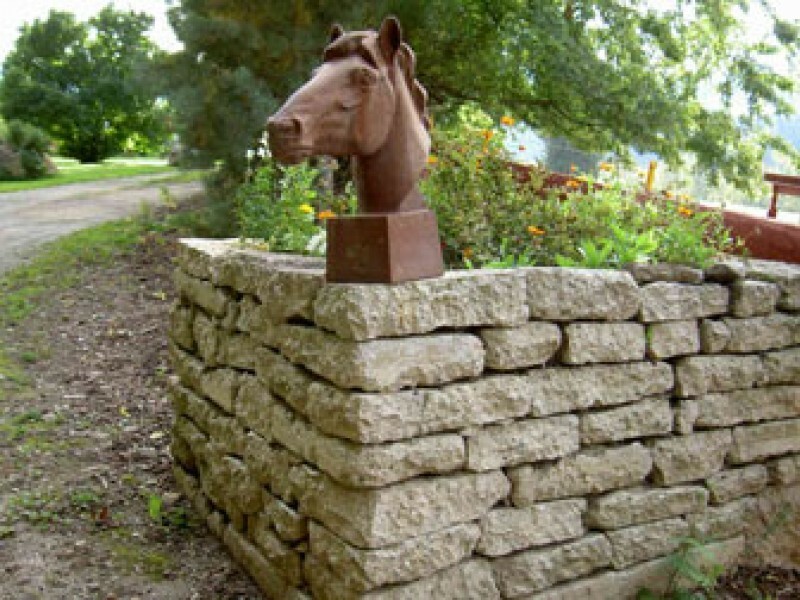 Just being around Teixera Stables is a positive experience. There’s always a friendly smile and wave when you drive through the gate!